It has just been just 11 days since Meghan Markle tied the knot with Prince Harry on 19th May 2018 and she is settling into her new lifestyle as a royal flawlessly. Just a few days after her wedding, the Duchess was looking sleek and regal during a garden party with her husband. Moreover, she is very busy in her new steps as a royal which includes her new roles in the royal family, her honeymoon, new house and much more. Let's not delay and find out more about the Duchess of Sussex's new life. She is familiarizing herself with the landscape in this country. She's meeting groups and wants to do that privately so she can get to know people. She is also reported to be focusing on issues which involve young women and teenage girls. Harry and Meghan’s Nottingham Cottage at Kensington Palace is being renovated for the newly married couple. According to sources, the duo has signed a two-year lease for a property near where the Beckhams live. 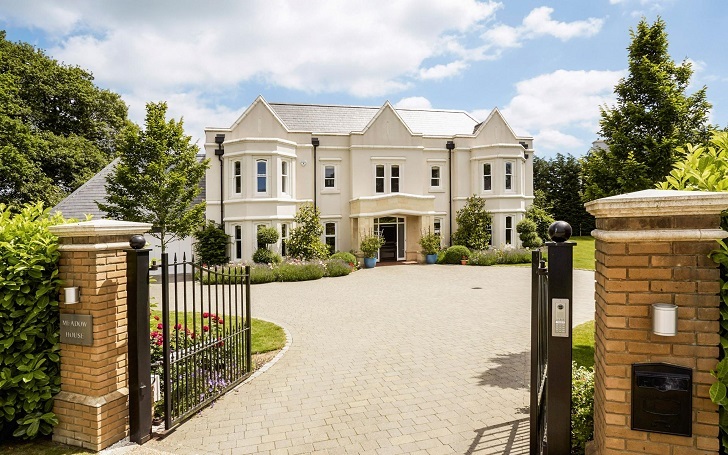 The estate is located in WestfieldLarge, 90 minutes outside London, England. It has also been revealed that Meghan fell in love with the house instantly and she is looking forward to decorating it to make it feel more like home. Moreover, Victoria Beckham and Amal Clooney are also helping her a lot to settle in a new environment and lifestyle. Meghan and Harry will be heading for the 2018 Invictus Games in Sydney in October. Duke of Sussex created the multi-sport event in 2014. At the event, injured, sick armed service members and their associated veterans take part in different games like indoor rowing, wheelchair basketball and much more. Meghan and husband, Harry’s wedding, might be one of the most trending topics as of now. And it has been reported that the royal duo will be heading to Alberta, Canada for their honeymoon. According to TMZ, they also have chosen a 6,000 sq. Ft. Outlook Cabin called the Royal Retreat in the location’s Jasper Park Lodge. 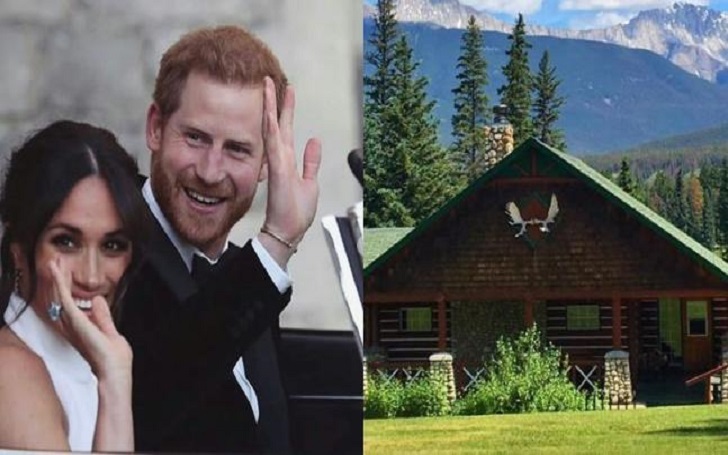 Though Fairmont Jasper Park Lodge has a longstanding history of serving as a royal retreat, we can confirm that the couple is not currently booked for a stay. There are other sources which claim that they will spend their honeymoon in Namibia or an exotic location in Africa.